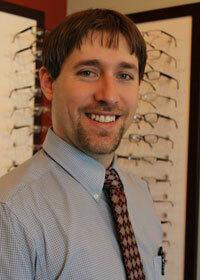 Your Optometrist in Hendersonville, TN. Call us at (615) 447-3404 today. Hendersonville Eye Health & Vision, PLLC is a private optometry practice in Hendersonville, TN. Our Vision Source practice is family owned and operated by Dr. Joshua Garnsey and his wife, Ashley. We feel excited and blessed to be able to serve the growing city of Hendersonville with all of your eye health and vision needs. 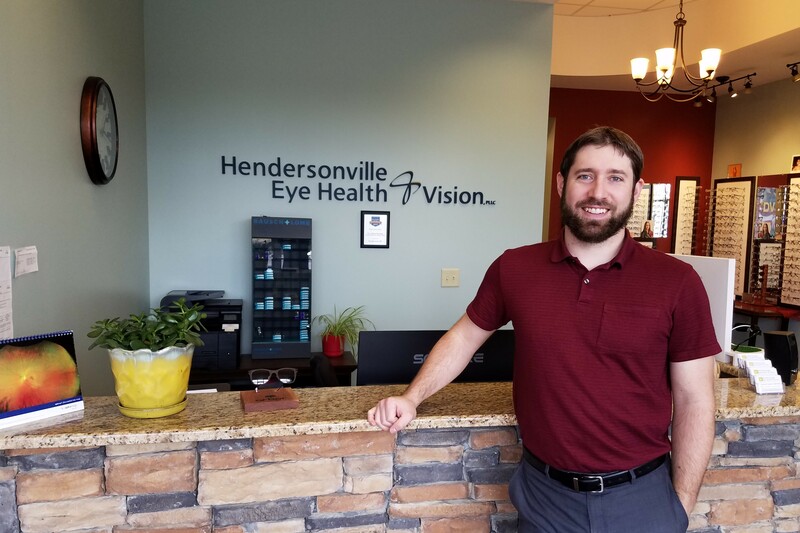 Our one-on-one approach to optometry makes Dr. Garnsey and the Hendersonville Eye Health & Vision, PLLC staff the eye and vision care providers of choice in the Hendersonville area. Our Hendersonville optometrist offers the following services: complete eye exams, contact lenses, glasses, glaucoma testing, and pre- and post-operative care. For a complete list of services, visit our services page or call our Hendersonville office at (615) 447-3404. At Hendersonville Eye Health & Vision, PLLC, we are dedicated to providing high-quality optometry services in a comfortable environment. Call us at (615) 447-3404 or schedule an appointment today online. Dr. Joshua M. Garnsey grew up in Cedar Springs, Michigan and was active in canoe racing, soccer, tennis, and football. He graduated 3rd in his high school class, which strategically kept him off the speaking podium! He received his Bachelor of Applied Science from Ferris State University in May of 2007 and continued his education at the Michigan College of Optometry where he received his Doctorate in Optometry in 2011. He and his family moved to Middle TN in the Fall of 2011. Dr. Garnsey now resides in Portland, TN with his high school sweetheart, Ashley, and their 5 adorable children- Corbin, Ryker, Josephine, Xavier, and Genevieve. "I was looking for a thorough, and family orientated provider that also worked within our schedules. So thankful that we found it all in Hendersonville Eye Health & Vision! A wonderful team that provided excellent service, knowledge, explanation, and options. My son and I both enjoyed our experience, and my husband will be switching to them on his next exam. I highly recommend that if you are unhappy with your current provider, or looking for your first, that you make your appointment today. You will not be disappointed!"